The Buro Vela High Back chair offers the latest in contemporary and ergonomic design. The Vela High Back is a stand out candidate for any boardroom, office or home office environment. 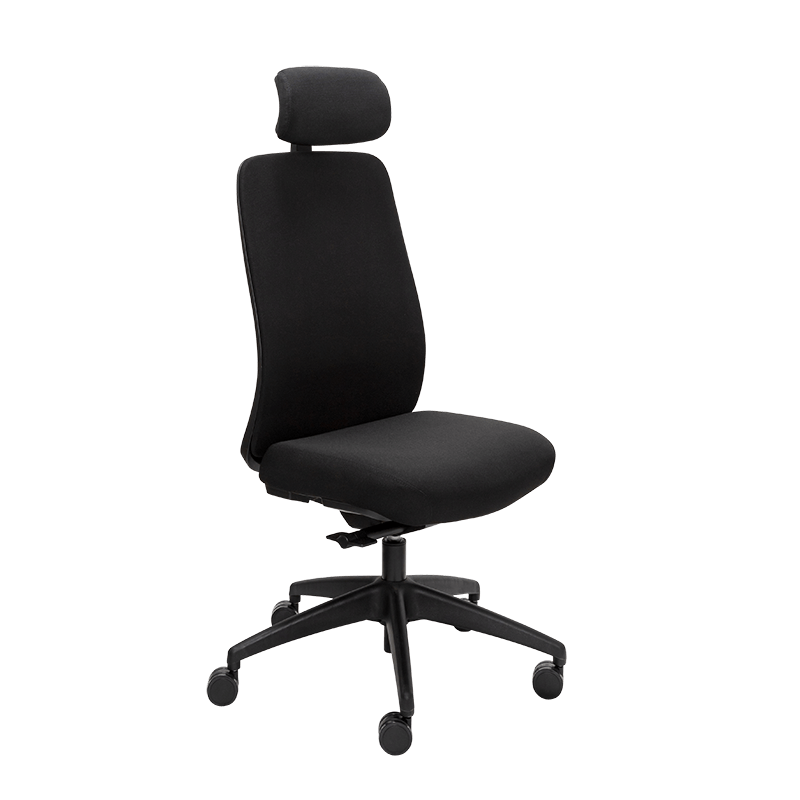 Featuring a complete range of ergonomic features, easy to use synchronised seating adjustments and outstanding comfort.